SPECIAL PRICES FOR OPENING ! 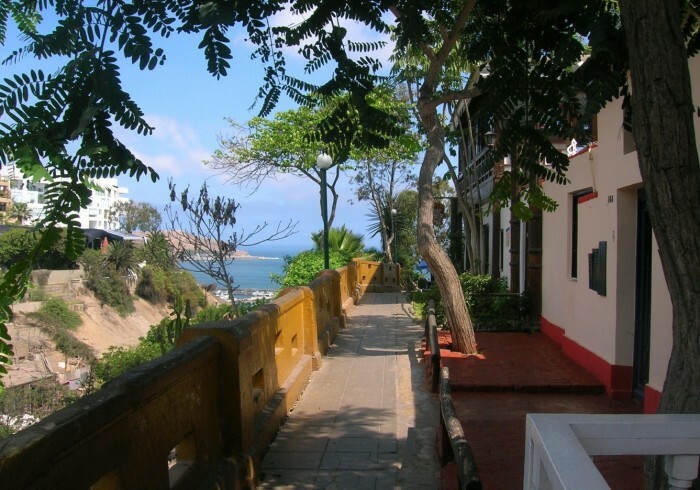 Dragonfly Hostels Barranco is a friendly place that offers comfortable accommodation. Amongst the whole team at Dragonfly we wish you the best time in the beautiful country of Peru. BREWERY : We promote a selection of Peruvian craft beers. We also brew our own beer Dragon, you can try it in our different hostels.